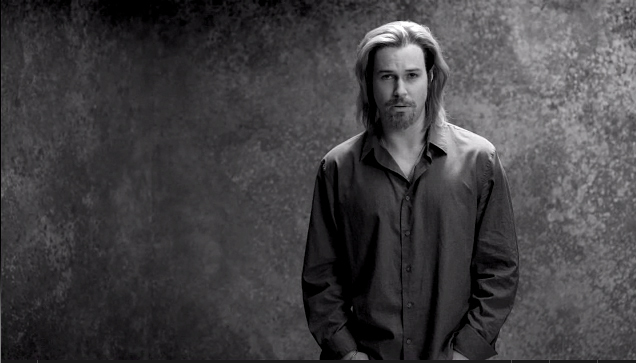 After hearing about Brad Pitt appearing in Chanel N° 5 ads, I was curious to see what they would come up with. Once I finally saw the ad, I knew it would only be a matter of time before Saturday Night Live spoofed it. Last night Bruno Mars appeared on the show and SNL actor, Taran Killam went to town in a series of ads that mock the campaign. Enjoy. This entry was posted in News and tagged Brad Pitt, Chanel No 5, Saturday Night Live. Bookmark the permalink.